compact and light gear for professional. 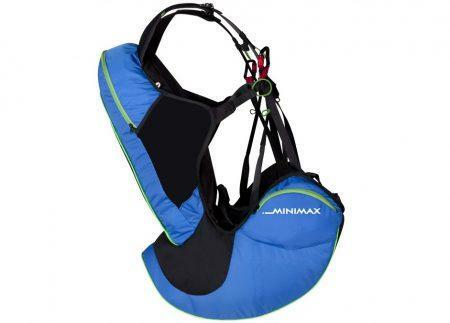 The Supair Walibi Lite is a light tandem split-leg harness with integrated dorsal reserve parachute pocket. 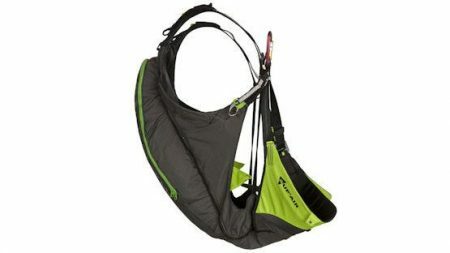 Equipped with push through aluminum buckles (unaffected by snow) for those flying in winter ski resorts or those who are simply looking for compact and light gear. The leg straps allow an easy transition from running to seating. No Shock Absorbing System or mini Bumpair. The product has been refined to bring out the best compromise comfort/lightweight possible! 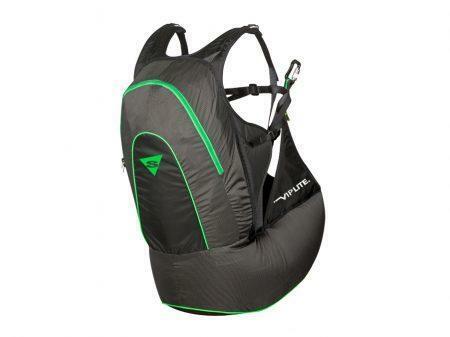 You may choose to add something to your order, such as Supair Flying suit or Paragliding Accessories.